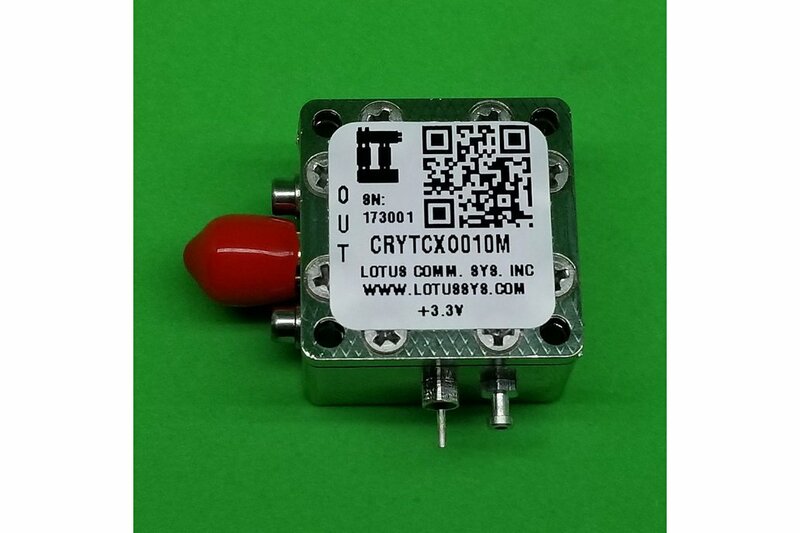 CRYTCXO010M Precision TCXO (Stratum 3) 10M output with superior 0.28 ppm over temperature -40C to +85C. 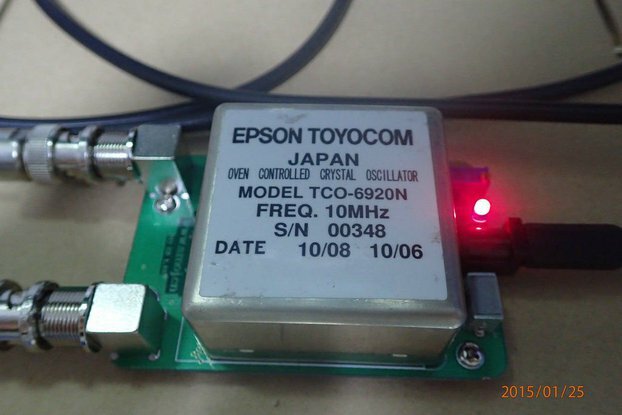 CRYTCXO010M Precision TCXO (Stratum 3) with 10M output. 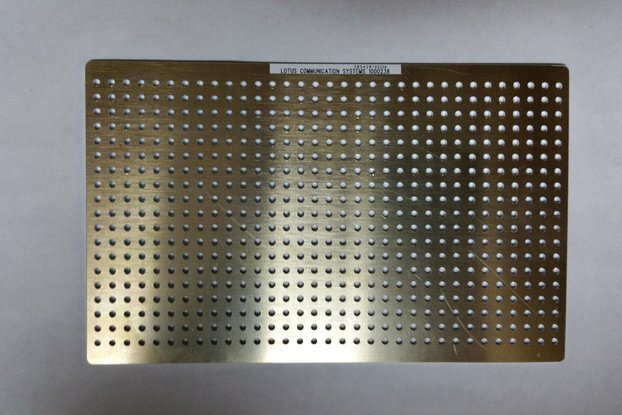 It has superior 0.28 ppm over temperature -40C to +85C. 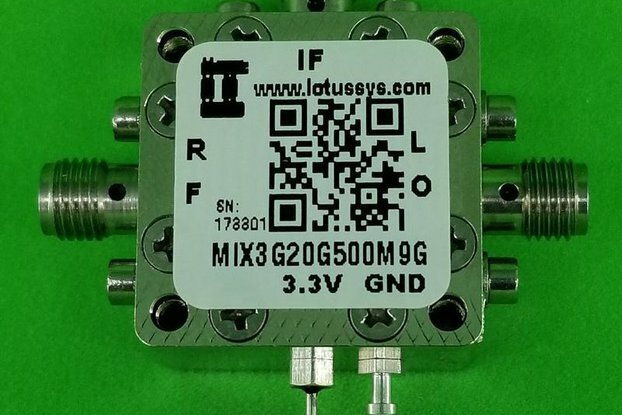 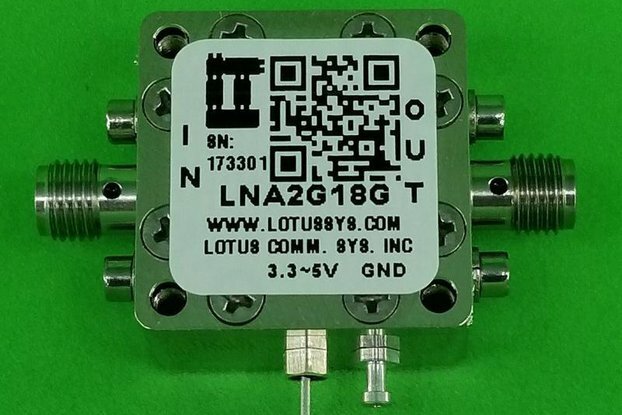 It can be used for GPS/GNSS, base station, small cell, and smart grid applications with an outstanding short-term and long-term frequency stability performance. 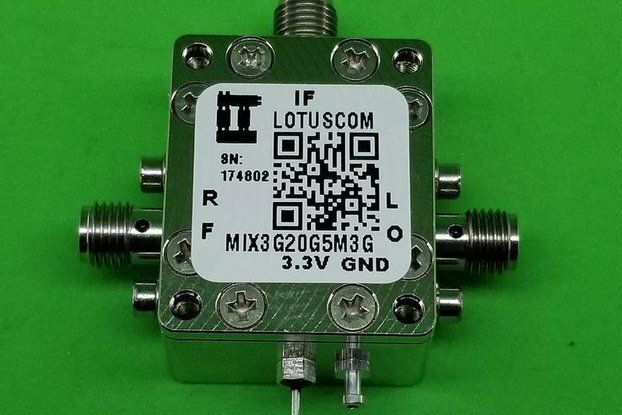 Enclosure is using RF Design Kit 6UDD6W6S1A1 (only one SMA output) with dimension 0.9375"x0.9375x0.59". 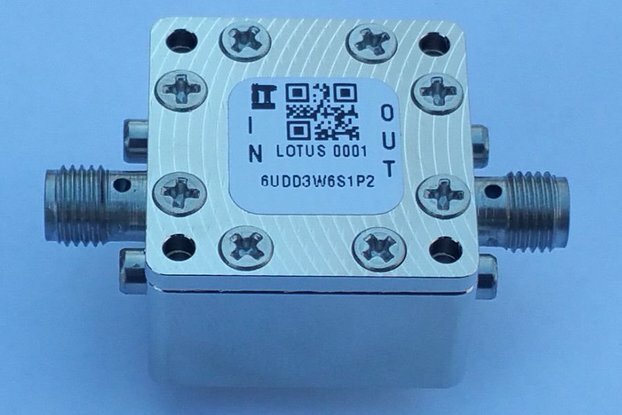 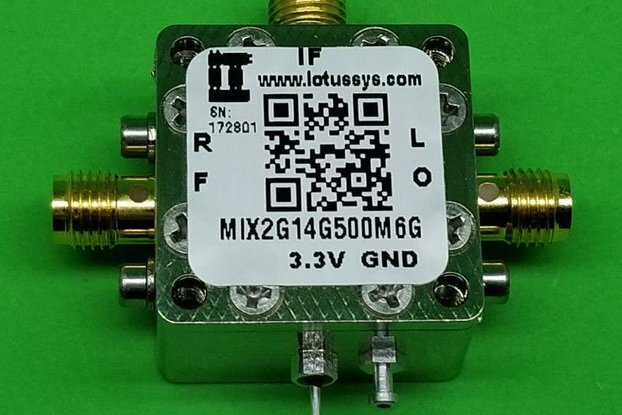 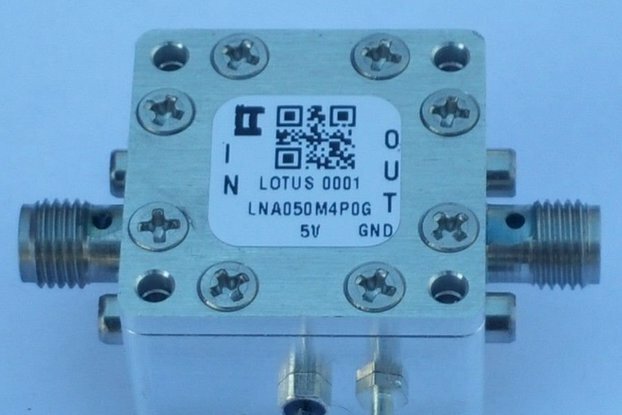 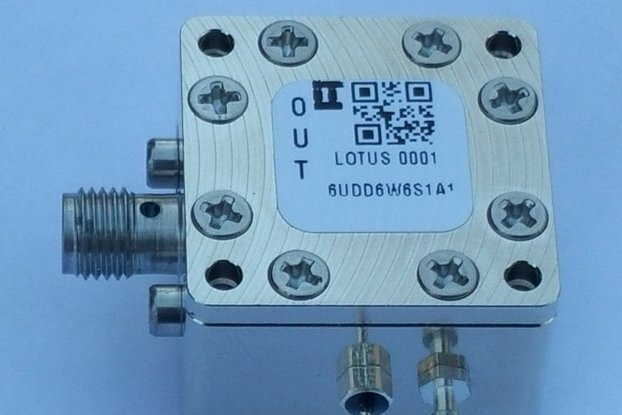 This TCXO Module includes the RF Enclosure as shown in picture. 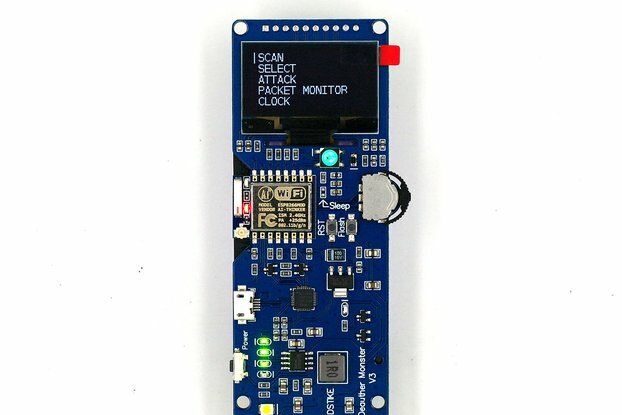 Click https://cdn.shopify.com/s/files/1/1592/7469/files/CRYTCXO010M.pdf to see detailed specification.